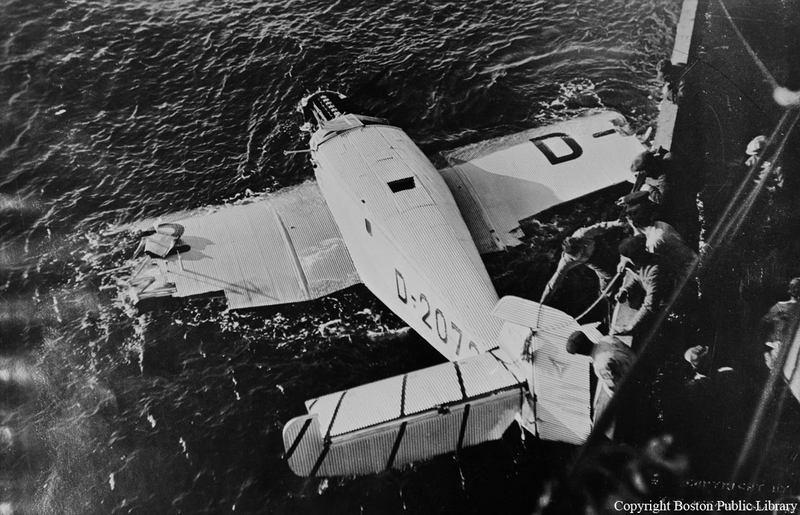 The crew was engaged in a mail flight from Germany to Brazil. 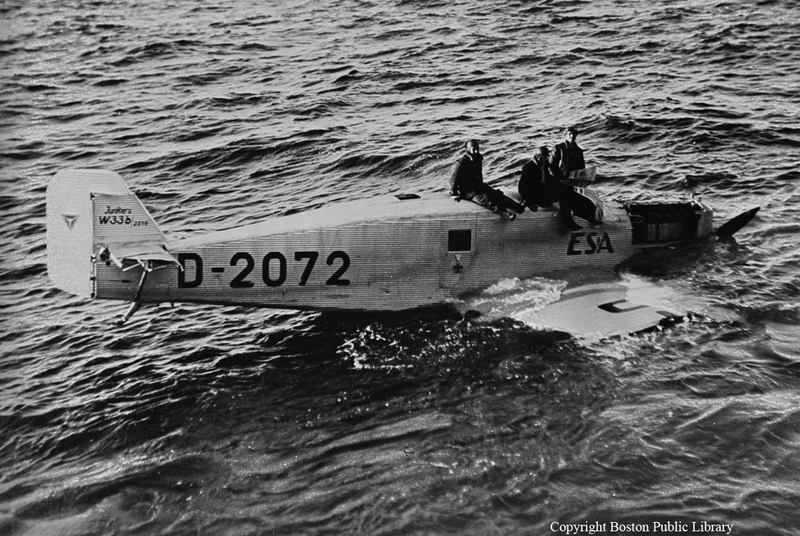 En route, the aircraft christened 'Esa' was catapulted from the German ship christened 'Cap Arcona' and while approaching the Brazilian coast, crew was forced to ditch the aircraft for unknown reason. All three crew were rescued by the crew of the ship christened 'SS Stavanger' while the aircraft was damaged beyond repair.